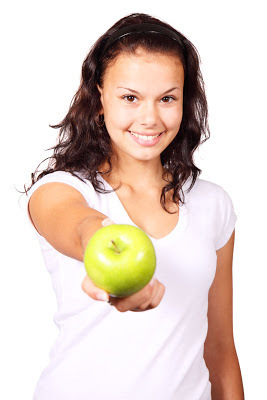 University Housing and the Residence Hall Association have teamed up with the University Health Center, Recreational Sports, CAPS, Eating Disorders Recovery Center of Athens, and a few great student organizations to plan a Healthy Eating Habits Week packed full with great information, tips and advice. We wanted to add an extra fun factor this year, so we’ve developed a list of photo challenges that will take place throughout the week, with the possibility to win small prizes during the week and one Grand Prize winner after all of the challenges are completed. Starting today, there will be four mini challenges that list programs to attend and then a photo challenge to complete after you’ve attended at least one. 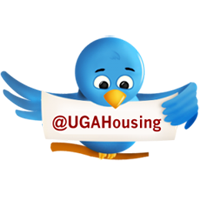 To participate, all you have to do is snap the picture and tweet to @UGAHousing using the hashtag #HEHW13, OR post to our Facebook wall. Participants who tweet or post to our Facebook wall at least once during the week will be entered for a chance to receive our Grand Prize package including: One voucher for a meal at any dining hall, one free nutrition cooking class at the University Health Center, a pedometer, a bag perfect for the gym and some awesome University Housing SWAG! Attend “Healthy Exercising” at 5:30 p.m. on Monday, OR “Stress & Midterms” at 6 p.m. in the Russell Academic Center and tweet or post to our Facebook wall pictures of your next workout for your chance to receive a prize package from University Housing and be entered in our Grand Prize Drawing! Use the hashtag #HEHW13. Attend “Eating Healthy Inside and Outside the Dining Halls” at 6 p.m. on Tuesday in Creswell TV Lounge, OR “Crash Dieting” at 5 p.m. in the Brumby Hall multipurpose room and tweet or post to our Facebook wall a picture of your healthy plate inside or outside the dining halls for your chance to receive a prize package from University Housing and to be entered in our Grand Prize Drawing! Use the hashtag #HEHW13. Send us pics of your healthy snacks for a chance to win! Attend “Building Healthy Snacks” at 7 p.m. on Wednesday in the O-House basement, OR “Feeding Your Feelings” at 7 p.m. in the 1516 multipurpose room and tweet or post to our Facebook wall a picture of your favorite healthy snack for your chance to receive a prize package from University Housing and be entered in our Grand Prize Drawing! Use the hashtag #HEHW13. 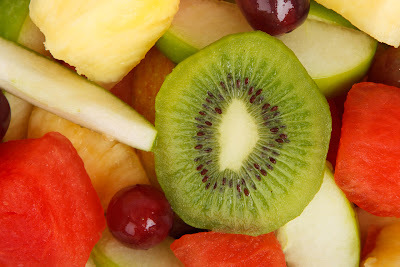 Tweet or post to our Facebook wall one healthy eating habit that you’ve picked up this week for your chance to receive a prize package from University Housing and be entered in our Grand Prize Drawing! Use the hashtag #HEHW13. Check out the full schedule of #HEHW13 programs.